As with most things in life, the smartphone also improved with the times. Smartphone design also changes slowly. Lately ” screen-to-body ratio ” is high becomes increasingly important. Yes, mobile phone manufacturers competing to bring smartphone bezel-less or almost no bezel . Where the face looks almost entirely dominated by the screen. Admittedly, the smartphone is indeed minimal bezel looks amazing and looks very futuristic . Of course, the software must be adjusted to avoid touches unintentional. These days a smartphone bezel-less alias almost no bezel is more loved. However, look at the price may be the same you’ll reluctant fancied bezel-less smartphone. Quiet, Maze Mobile has launched a smartphone with almost no bezel and dual camera that is Maze Alpha cheaply. Specifications Maze Alpha starting from 6-inch wide screen 1080p, powered by MediaTek Helio P25 chipset, 4GB of RAM combined with an internal memory of 64 GB and 6 GB RAM with 128 GB of disk space. Then, with a capacity of 4000 mAh battery which powered fast charging technology called “MediaTek’s PE +”. On price, Maze Alpha is priced starting at US $ 179.99, for variant 4 GB RAM. Meanwhile, Maze Alpha 6 GB variant sells for US $ 219.99, or 2.9 million. 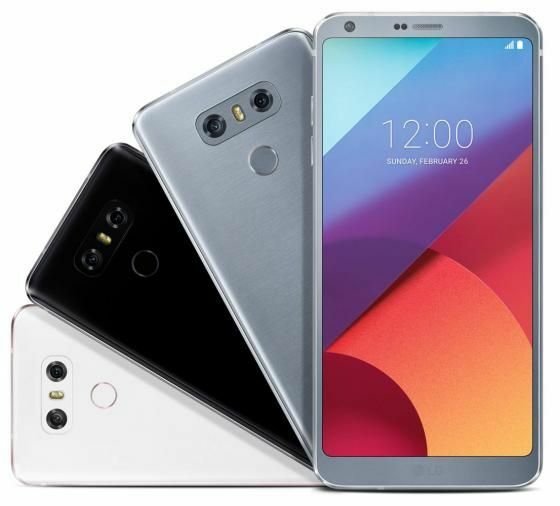 LG G6 is a smartphone flagship newest design stylish blend of glass and metal, where 78 percent of the front surface and the screen filled with almost no bezel. Uniquely is LG G6 brings the screen with a size of 5.7 inches (1440×2880 pikel) with an aspect ratio of 18: 9, so that a width of not more than LG G5 with a 5.3-inch screen. As a result still comfortable to use with one hand. 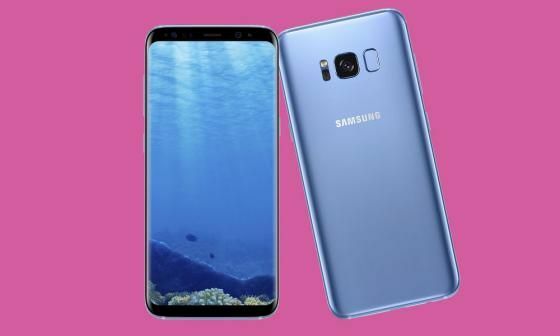 Galaxy Samsung Galaxy S8 and S8 + comes with a more spacious than its predecessor, but the body does not look big and it looks slim with a curved screen on the right and left sides. Samsung calls its cutting-edge technology as Infinity Display . S8 itself carries Galaxy Super AMOLED screen of 5.8 inches with a resolution of 2960 × 1440 pixels (QuadHD +). Approximately 83 percent of the face is dominated by the screen. Display Infinity claimed to be the new standard of screen that offers an immersive experience. Although the big screen, smartphone body still comfortable to use even with one hand. Looks elongated shape with a screen ratio of 18.5: 9. You can enjoy video content like watching television at home. Well Galaxy S8 will be sold for Rp10.5 million in Indonesia. While the Samsung Galaxy S8 + Super AMOLED display carries a little bigger, which is 6.2 inches. Well screen Galaxy Galaxy S8 and S8 + technology is also carrying the Mobile HDR Premium . This technology is capable of displaying images with blacker black, white, lighter, and brighter colors than most smartphone screens. 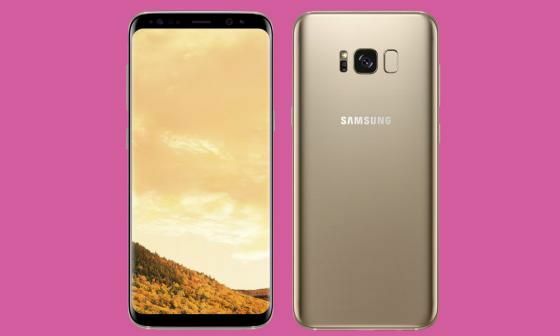 Samsung Galaxy S8 + will be sold Rp12 million in Indonesia, is powered by Exynos 8895 Octa chipset, combined 4 GB RAM, and 64 GB of internal storage. Lenovo-owned subsidiaries namely Zuk also has a thin bezel smartphone that Zuk Edge . This smartphone comes with a screen size of 5.5 inches and a super slim edge with 2.5D glass. Zuk Edge Bezel looks very thin, with a screen ratio of 78.3 percent compared to the body. For the specification, Zuk Edge rely on Qualcomm’s Snapdragon chip 821. 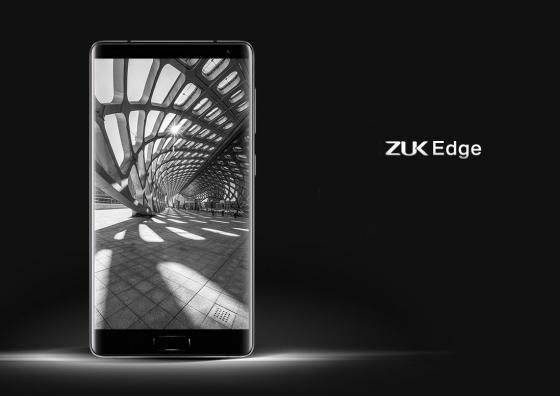 On price, Zuk Edge models 4GB of RAM and 32GB of internal memory will be priced at RMb2229 , while the model RAM 6GB of RAM and 64GB of internal memory is priced at RMB2499 . Yes, the screen bezel-less these days is a concern of many mobile phone manufacturers. They kept trying to increase the ratio of body versus screen. It is not possible, in the future they will be successfully put to screen 100 percent free of the bezel . What do you think?